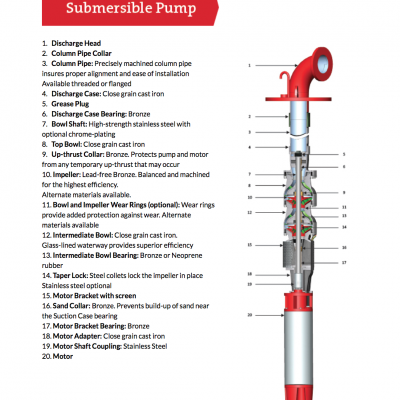 As a cutting edge manufacturer, Simmons pumps are built almost entirely by Simmons themselves. Their group of engineers carefully design and construct each part so that every part of their pumps are made with the highest quality in mind. 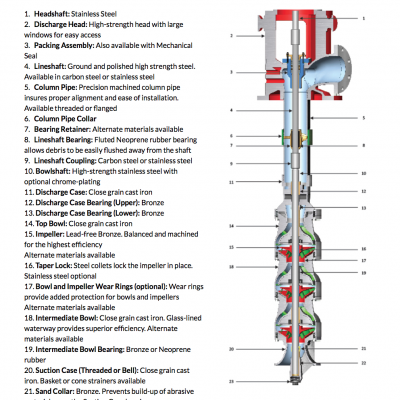 These pumps are built for efficiency and durability in even the most abrasive uses whether they are used for commercial, industrial, agricultural, or any other application.